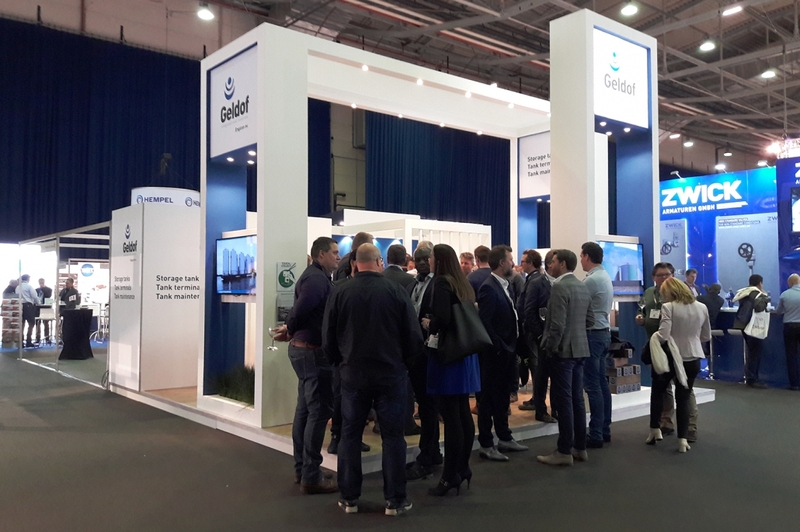 Thank you all for visiting us @ StocExpo 2019! We look back with satisfaction at a successful event. Geldof renews ASME and VCA-P certificate Successful testing @Oikos site!